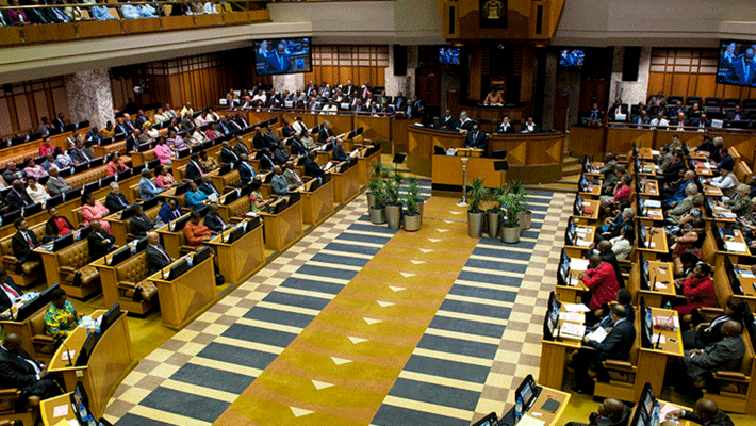 National Assembly passes Section 25 for land expropriation without compensation - SABC News - Breaking news, special reports, world, business, sport coverage of all South African current events. Africa's news leader. The report recommended that Section 25 of the Constitution be amended to allow land expropriation without compensation. The Democratic Alliance (DA), Freedom Front Plus (FF-Plus), African Christian Democratic Party (ACDP), Congress of the People (COPE) and Inkatha Freedom Party (IFP) were against the report. Earlier the DA described the EFF-ANC land expropriation proposal as an election roadshow and a hoax. DA Member of the Constitutional Review Committee Glynnis Breytenbach says the party does not support amendments to section 25 to allow land expropriation without compensation. She however says the DA does not deny the effects of what she calls – traumatic land dispossession. Breytenbach was speaking during the debate on the Constitutional Review Committee report in the National Assembly – before it was passed by the House. This entry was posted on 04 Dec 2018,04:55PM at 4:55 PM and is filed under Politics. You can follow any responses to this entry through the RSS 2.0 feed. Both comments and pings are currently closed.